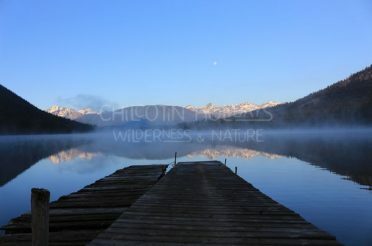 The South Chilcotin mountains is a unique cross sections of various habitats causing it to be a healthy home to various, thriving species of Canadian wildlife. 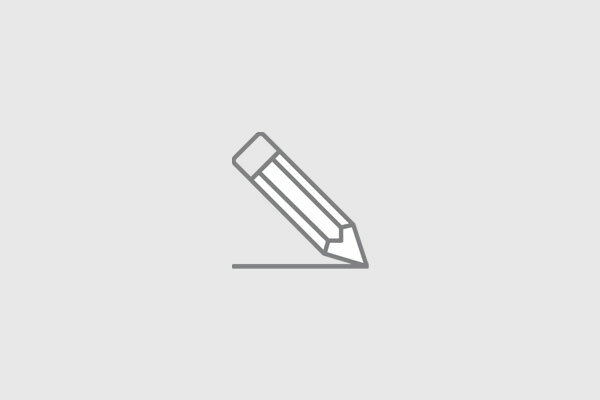 Two of the most famous and fearsome animals of Canada are the grizzly and black bears. 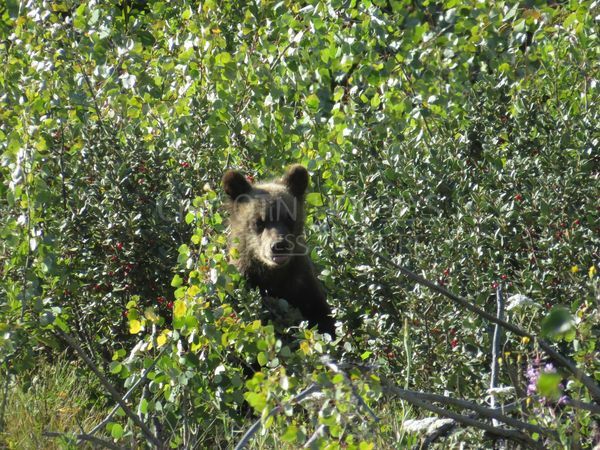 Chilcotin Holidays’ Bears Tracking and Conservation Adventure gives you the opportunity to be able to experience a thrilling encounter with these majestic creatures. Canadian Grizzly bears can be found in abundant numbers in the South Chilcotin Mountains while Canadian Black Bears populate all of British Columbia. More knowledge on the bears’ diets, anatomies, similarities and differences, behavior, and much more will be discussed by highly skilled guides who will accompany you on your adventure. You will be taken to serene meadows where bears and their cubs frequently graze. You will not only look and observe the bears, but our guides will ensure that you will gain a physical understanding of bears and their interaction with nature. On day one you will arrive at the ranch just in time for lunch. You will then be having a map orientation with your guides to learn the highlights of the places you will be exploring on this expedition. Then you will head out on our wildlife viewing truck and look out for grizzlies and black bears. During dinner you will have a discussion with your guides on your schedule for the adventure. After dinner you may relax around the fireplace or head up to the deck for star-gazing. Spend the night in ranch accommodations. Days two and three have the same itinerary. 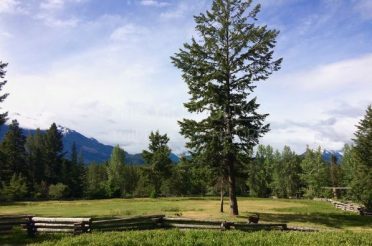 After breakfast at the ranch, you will head out riding the wildlife viewing truck with your guides along the mountain trails and scout for signs of bear activities and tracks. Follow any bear trails and you may also get the chance to enter an abandoned bear cave. After a lunch break, you will continue to hone your observations skills as you look for more bear tracks further from the ranch. You will learn various facts about the grizzly and black bears of Canada. 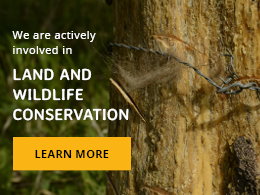 This will include their habitats, diets, anatomies, behavior as well as their similarities and differences. Drive back to the ranch to enjoy dinner and retire to ranch accommodations. 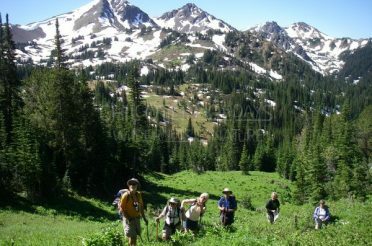 On day four after breakfast you will head out one last time for a final adventure and return to the ranch to talk about the bear activities, tracks, and trails that your group has observed in the past two days. 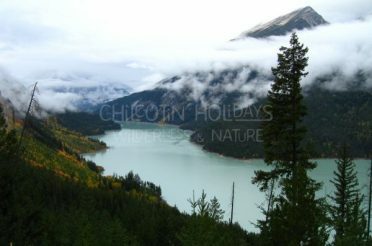 After a farewell lunch you will board the Chilcotin Bus Shuttle back to Vancouver and arrive in the evening. 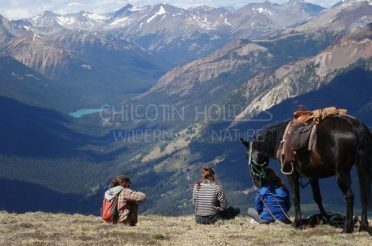 Chilcotin Holidays also offers a unique service where you can track bears on horseback. 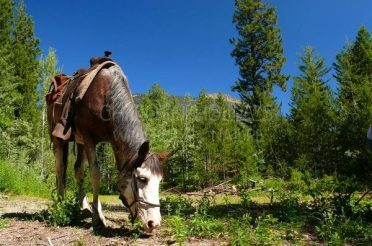 The Grizzly and Black Bear Tracking and Conservation Horse Pack Trip is a different and thrilling experience for those who wish to track bears. 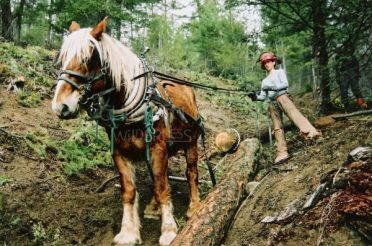 The horses are Cayuse horses which are descendants of North American wild horses. 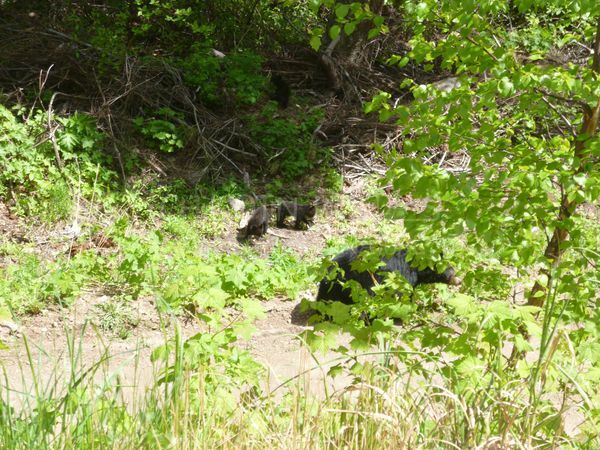 Read more on our Canadian Bears Tracking Adventure Page!